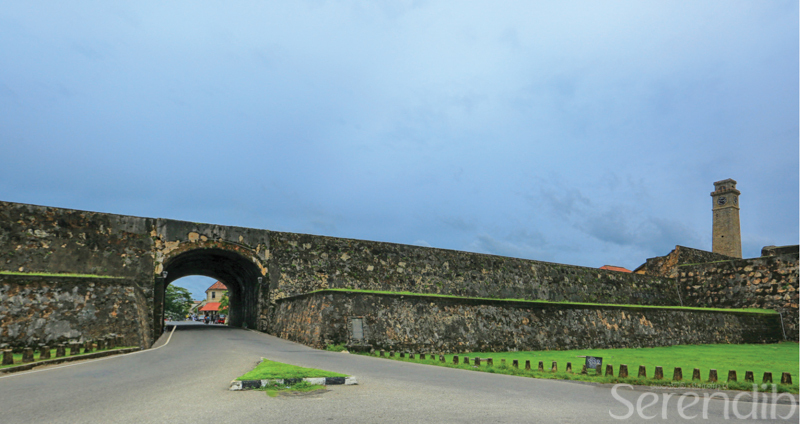 As we drove through the arched gate of the thick rampart of Galle Fort, we felt as if we entered a magical realm. 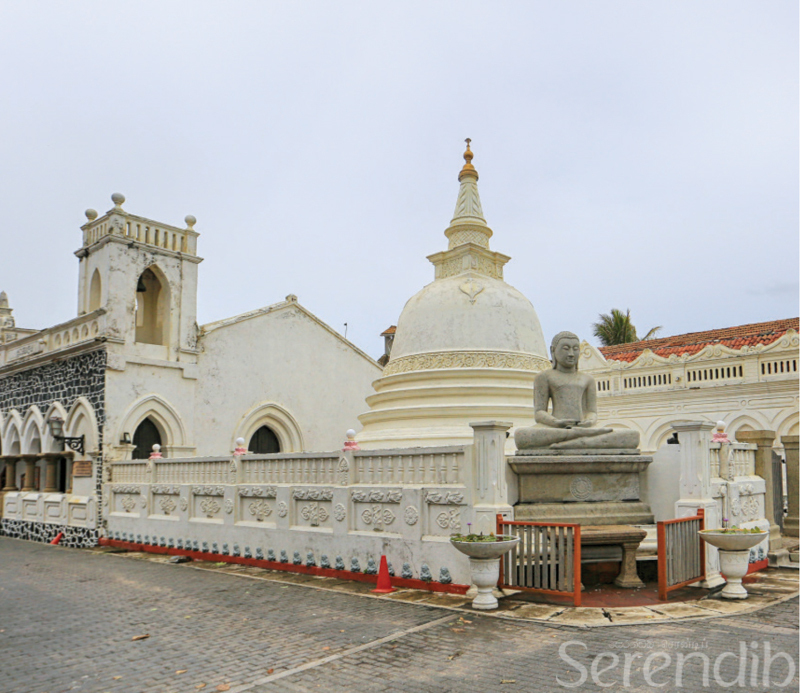 Away from the lively activity of the town, within Galle Fort, all was serene, tranquil and charming. 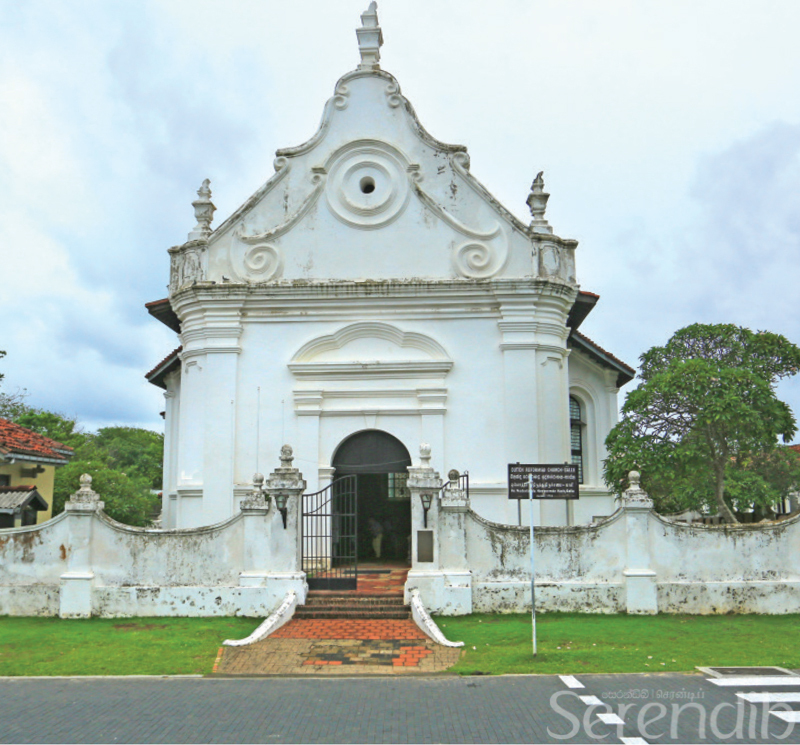 The rain that splattered against the windshield of our vehicle as we entered the Southern Expressway had faded by the time we had arrived in Galle. 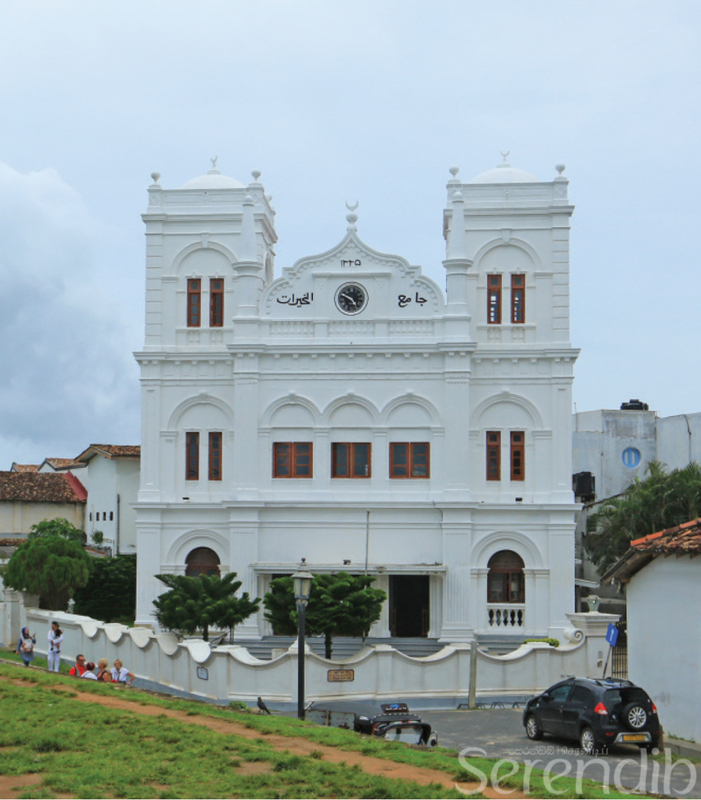 Against the light grey clouds that spread across the sky, the Galle Fort rose as an imposing mammoth of a time that had gone by. Past the thick tunnelled entrance, another world opened up before us. 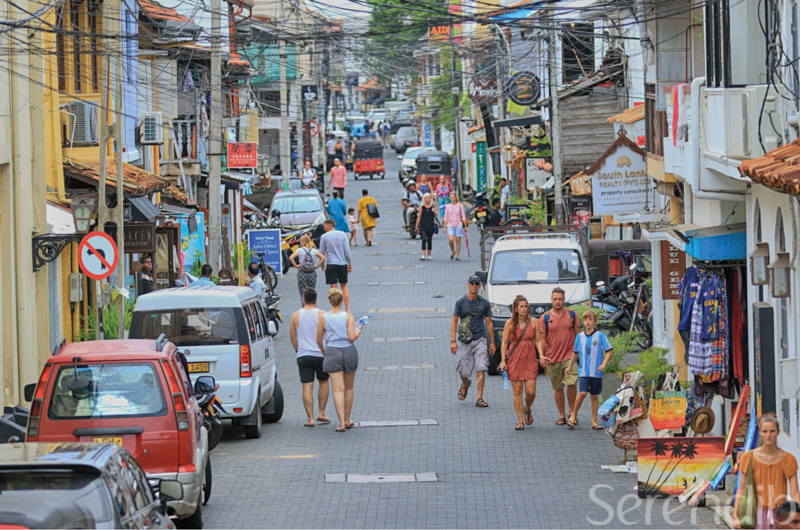 Pedestrians, tuk tuks, cars and vans, navigated the narrow roads and deftly darting through it all were the agile scooties. Small shops and chic restaurants lined these streets and for just a moment, we stood still, soaking in the atmosphere and deciding where to go first. As we travelled along the streets, overwhelmed by the choice of destinations, we passed the beautiful white façade of the Meeran Jumma Mosque. This place of worship did inspire a sense of serenity within us, and we finally decided on where we wanted to go. Perhaps not unsurprisingly, we made our way to one of the most famous landmarks within the Fort. While the Galle Lighthouse functions to show the way to sailors, in this instance, it became a beacon to us, silently calling us to make our way up the rampart to reach its white painted glory. Situated atop Point Utrecht Bastion, one of the 14 bastions within the fortified city, the lighthouse was built by the British to guide ships safely to the harbour. The original lighthouse was built in the 1800s. It was eventually destroyed, and the present-day lighthouse was built in 1939. We stood on the rampart admiring the contrast of its brilliant white façade against the overcast sky. Looking out at the choppy waves of the Indian Ocean, we saw distant Rumassala rising like an emerald out of the sea. Once we had enjoyed the beautiful sight, we made our way to the Flag Rock, where the original lighthouse was once situated, at the southernmost edge of the Fort. While the rough waves of the sea didn't provide us clear views, we were able to make out the indistinct and hazy shapes of rocks that lay at the seabed. Once back at street level, we decided to dive head first into the narrow lanes that crisscross the Fort. Typical Dutch-styled houses, with their low roofs, colonnaded verandas and vibrant doorways greeted us. While we had fun speculating on how the interiors would appear, several renovated houses that have been converted to offer accommodation for guests showed us that, yes, the famed Dutch courtyards are very much present within the Fort. 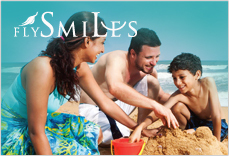 Exploring the streets of Galle Fort is an absorbing exercise. The cafés, restaurants, gem and jewellery shops, craft shops and boutique shops that sold unique articles of clothing all claimed our attention. It took all our concentration to avoid bumping into fellow pedestrians who were equally experiencing everything that Galle Fort has to offer. As we meandered our way through the streets, we arrived at the Sri Sudharmaraya Buddhist Temple. The petite stupa was intricately adorned with a statue of a seated Buddha facing outwards towards the rampart. Crossing the slightly damp grass lawn in front of the temple, we once again made our way up the rampart. Walking along the path, we noticed that the recent rains had given a new life to the greenery. The blades of the grass were a vibrant green and as it carpeted the earth, softened the otherwise formidable appearance of the stone rampart. With the winds buffeting us, we walked to the Moon Bastion and the clock tower. From here, we were able to enjoy uninterrupted views of the Indian Ocean on one side, and the city of Galle on the other. As we stared down at the famous Galle International Stadium at the foot of the Fort, we imagined the energy that these walls must witness on match days. Once again back on the road, we arrived at the Dutch Reformed Church built towards the latter part of the 1700s. While we were reading the tombstones of the many souls who have lived their lives in colonial Ceylon, an orange tabby cat wandered up to us, keeping us company as our self-appointed guide. Within the dimly lit church interior, we carefully wound our way through further tombstones lying on the floor to the small pipe organ from Colombo situated to the side, away from the wooden chairs that formed the pews. Exiting the church, we then passed a seemingly unused Dutch-style building, only to find that within it, the building housed the Post Office! The All Saints Church that dates back to 1871 captured our attention next. Venturing inside its tranquil interior, we spent time admiring the carefully preserved and intricate stained glass windows and panels, which dazzled in the weak sunlight. Our last stop was the Harbour Gate. The British Coat of Arms is displayed above its arched entrance. 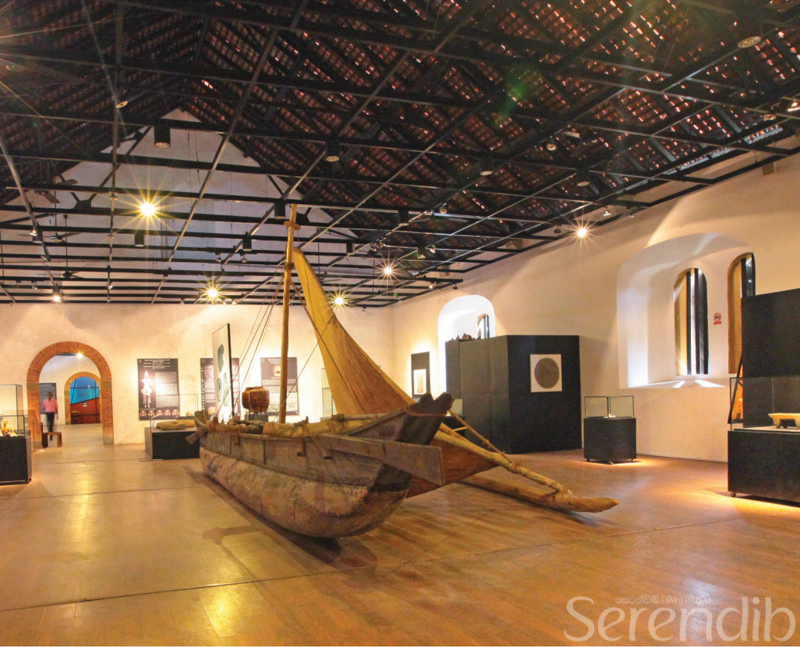 Next to it, the National Maritime Museum was located inside a former warehouse, built in 1671 in the Commandment Bastion. 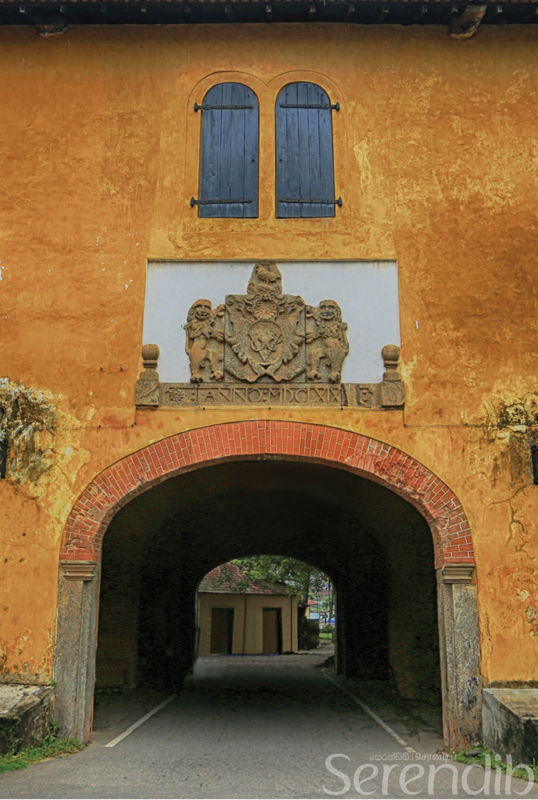 The first architects of the Galle Fort were the Portuguese, whose humble fortifications were improved upon by the Dutch who captured the Fort in 1640. In 1796, the British seized control of it. 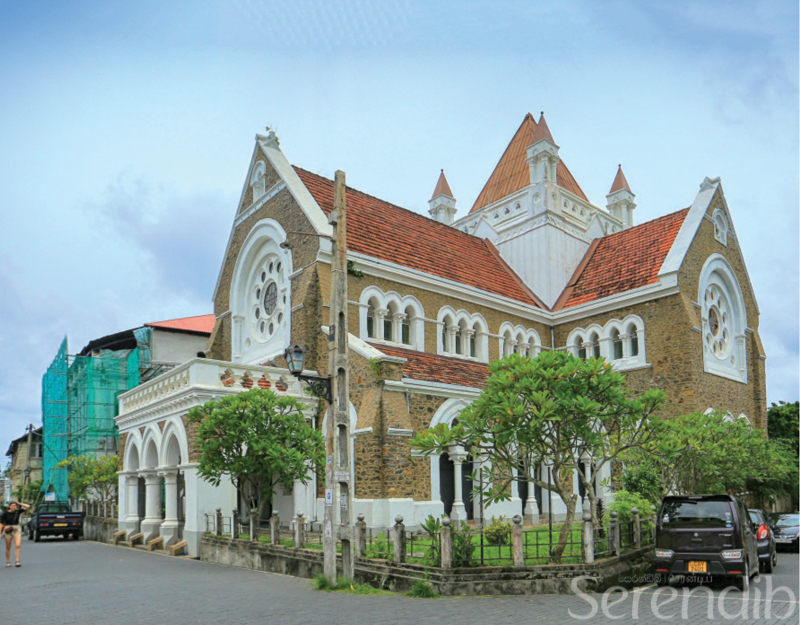 In recognition of its heritage value, it was listed as a UNESCO World Heritage Site. From 16th century, the Fort has protected the city of Galle, and as we took a last look at it, we were certain that its strong walls would continue to do so for many years to come. We joined the throng of vehicle heading towards Colombo, leaving its history and magic behind, fully intending on coming back.